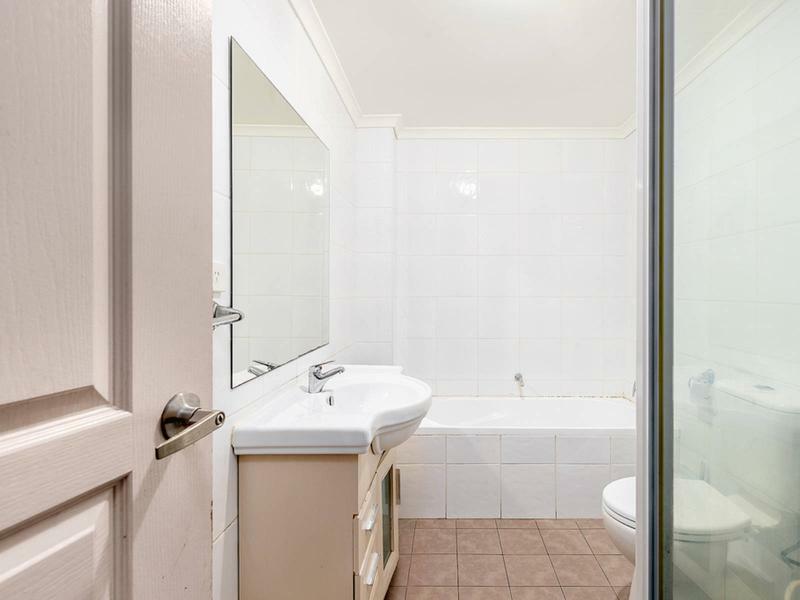 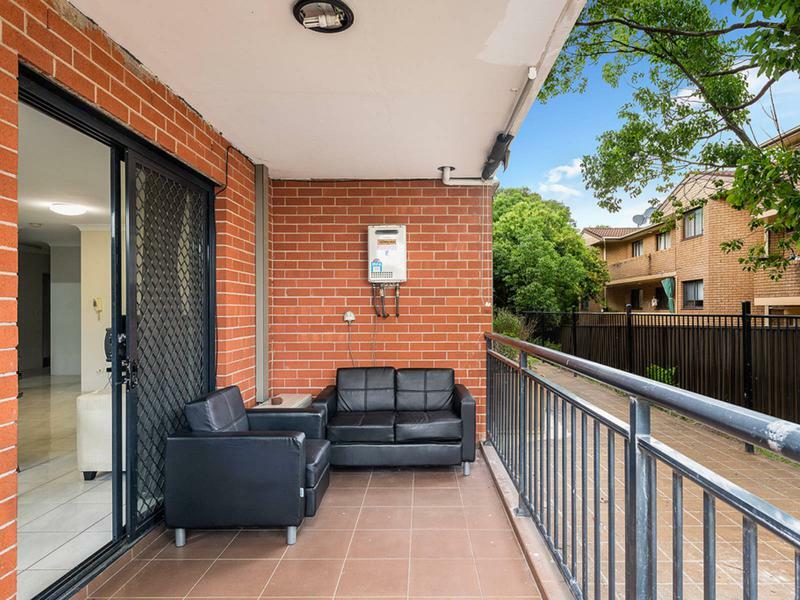 Situated only moments’ walk to Yagoona train station, public schools and shops. 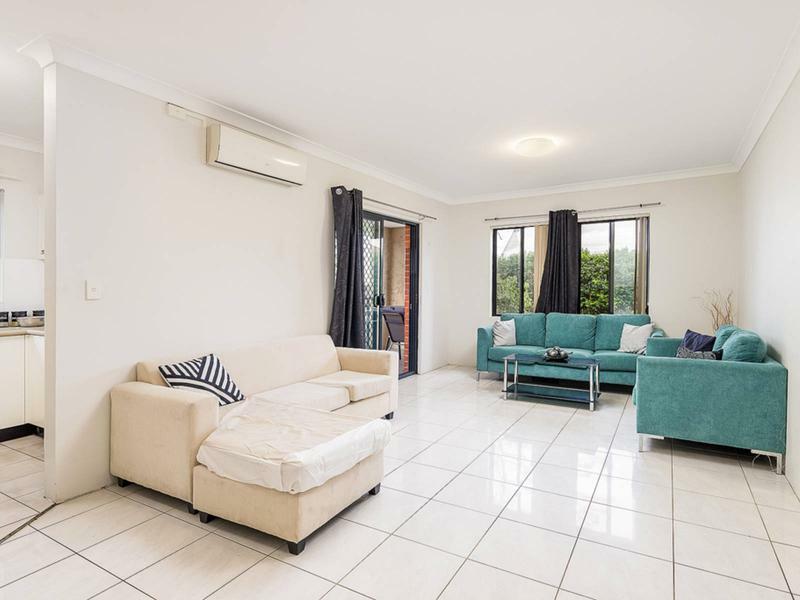 This apartment offers ample living space and is an ideal first purchase or excellent investment opportunity. 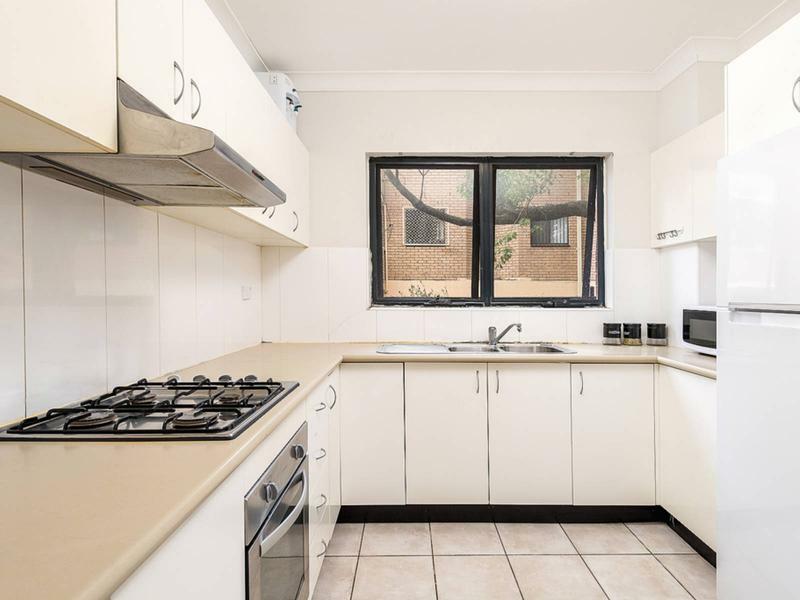 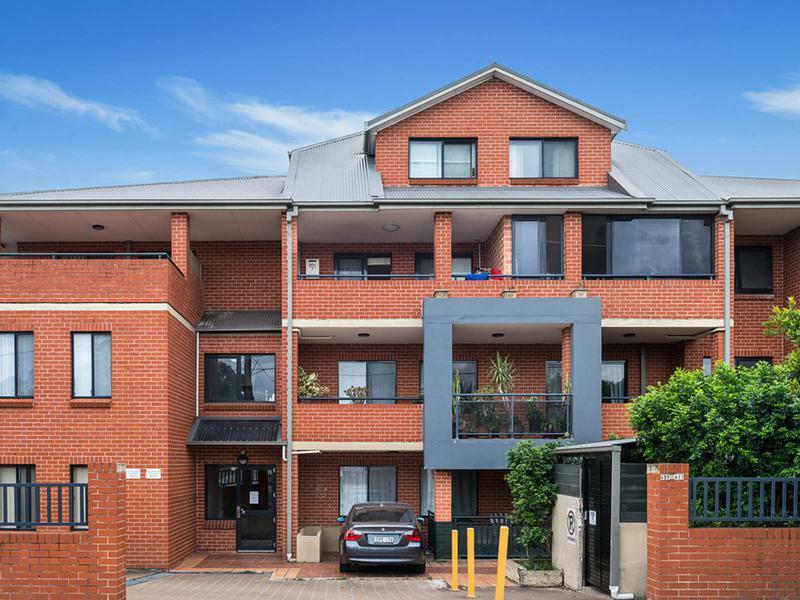 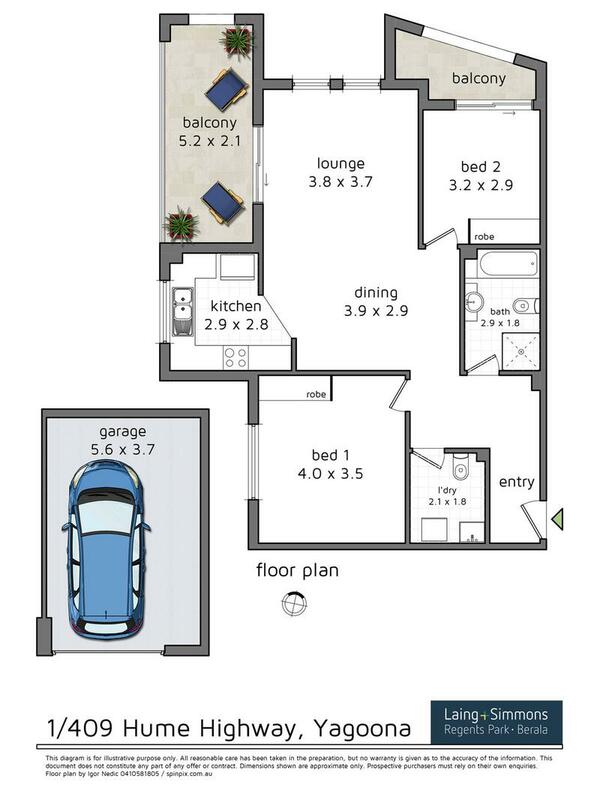 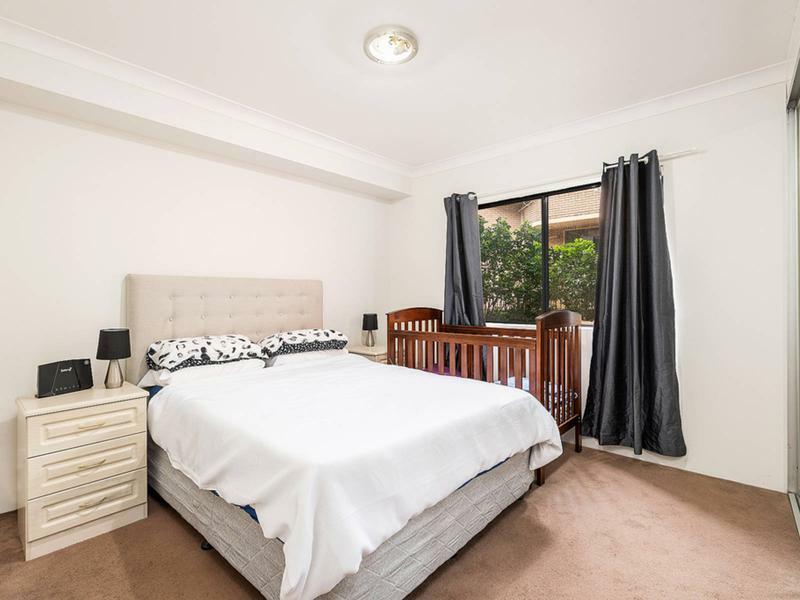 Currently leased to a very good tenant for $430pw, this is a great entry level opportunity into the Yagoona market.